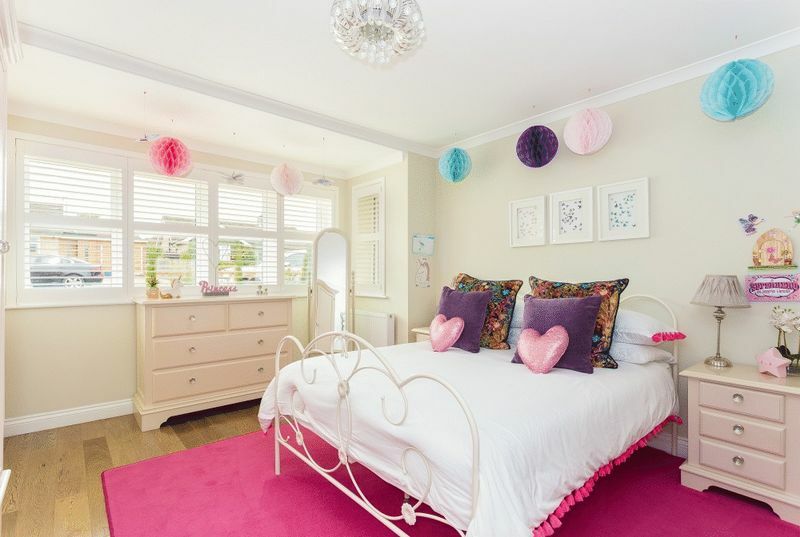 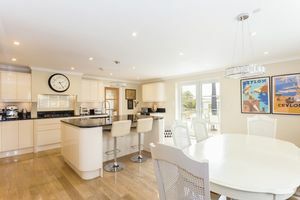 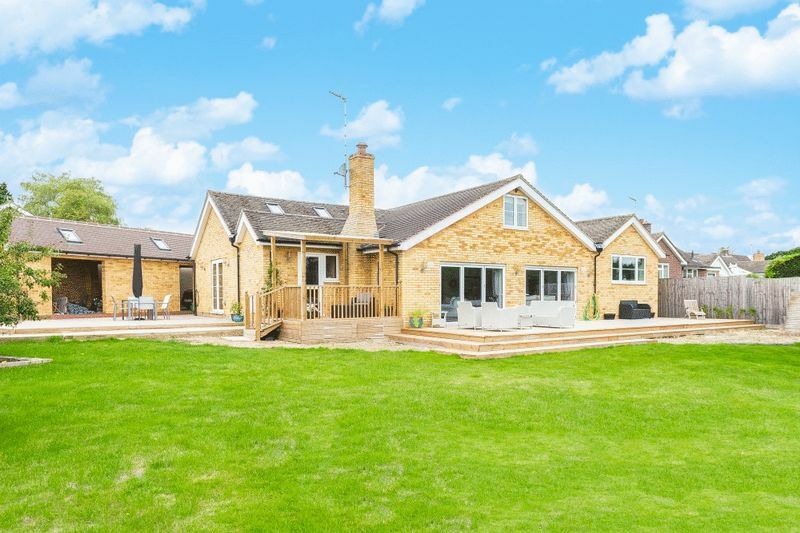 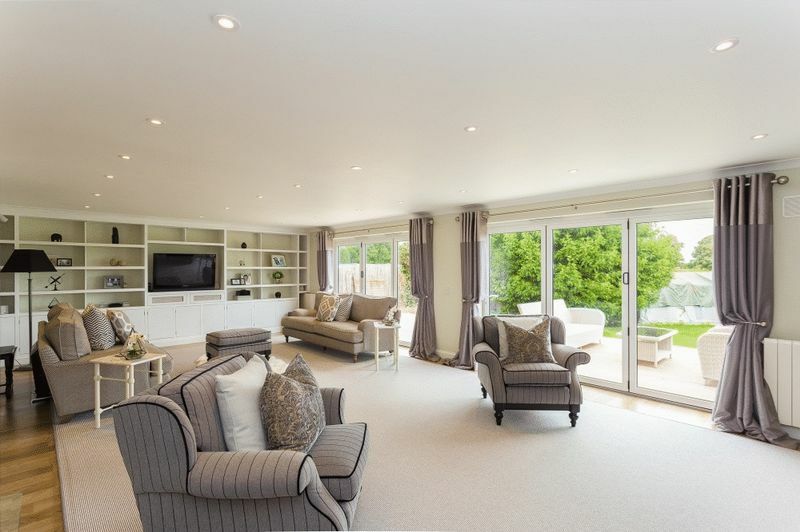 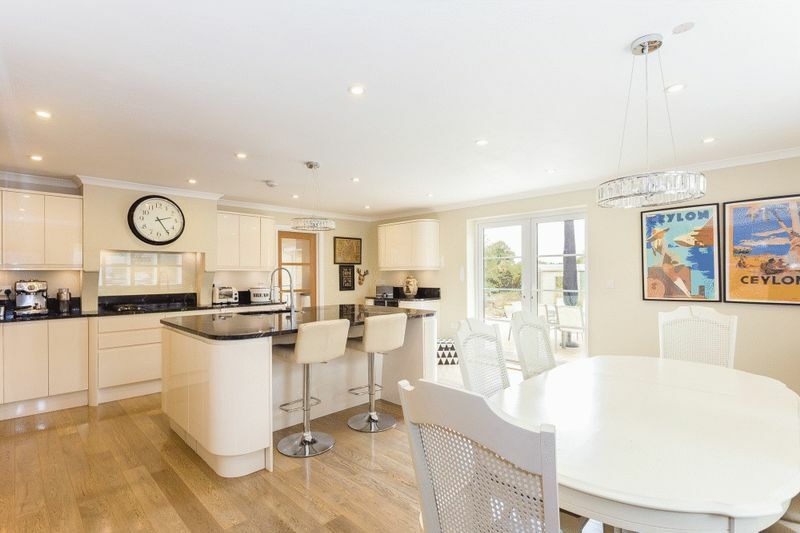 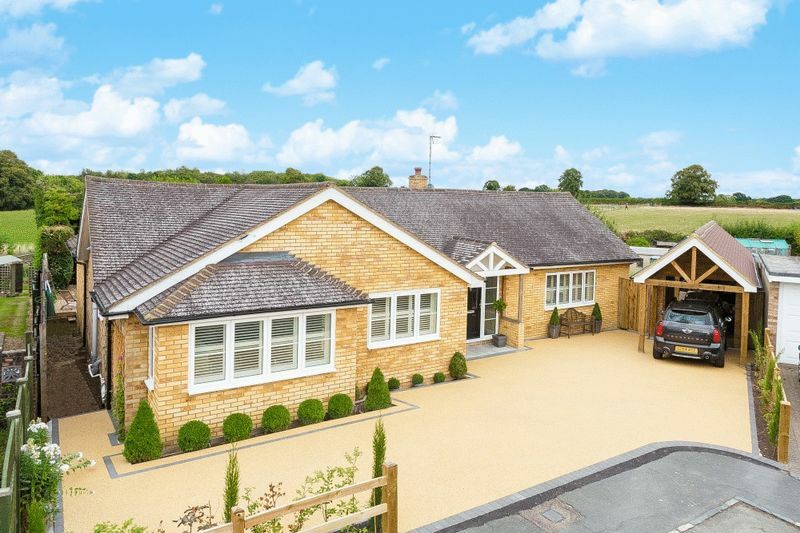 This stunning, light and airy family home has been the subject of complete renovation and extension and now provides spacious and flexible living accommodation with wooden flooring and neutral décor throughout. 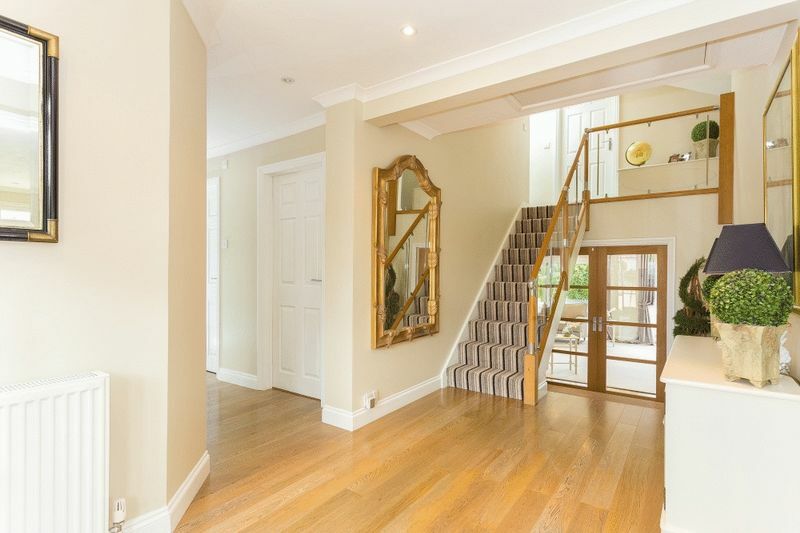 The entrance hall is well proportioned with the eye drawn to the impressive oak and glass staircase and sitting room beyond which has two sets of bi-fold doors out to the decking and gardens. 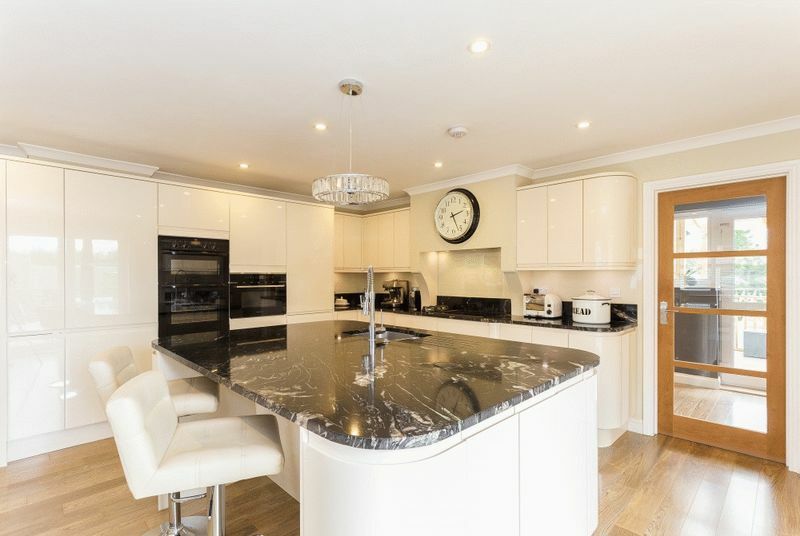 Two steps down lead from the hall to a stunning kitchen/breakfast room fitted with a range of cream gloss units, including an island unit with striking black granite worktops. The house is linked to the gardens with a decked area that runs the width of the house offering a fabulous entertaining area. 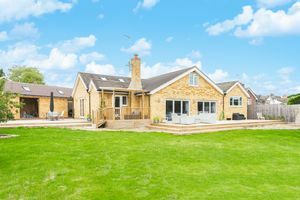 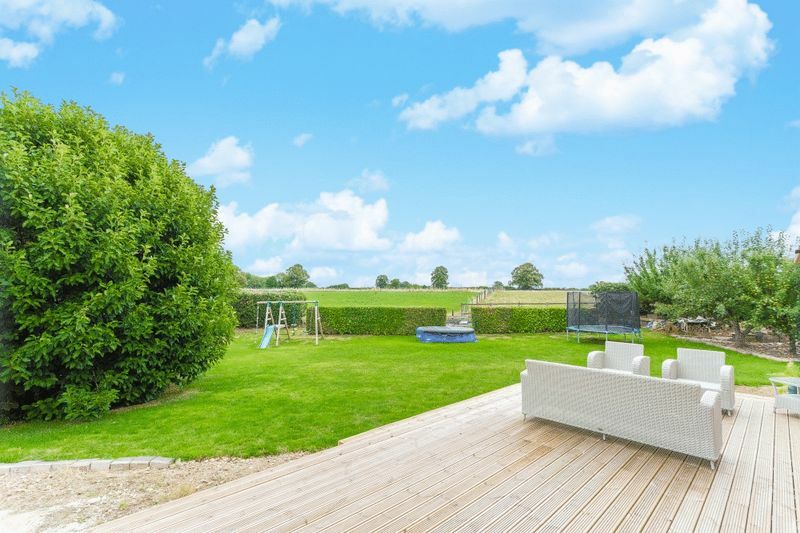 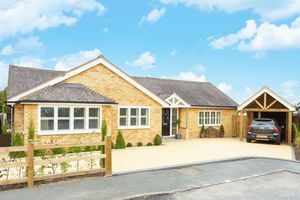 There are three ground floor bedrooms, the master boasting an en-suite shower room and walk-in wardrobe and having a rear aspect with views over the garden and fields beyond. 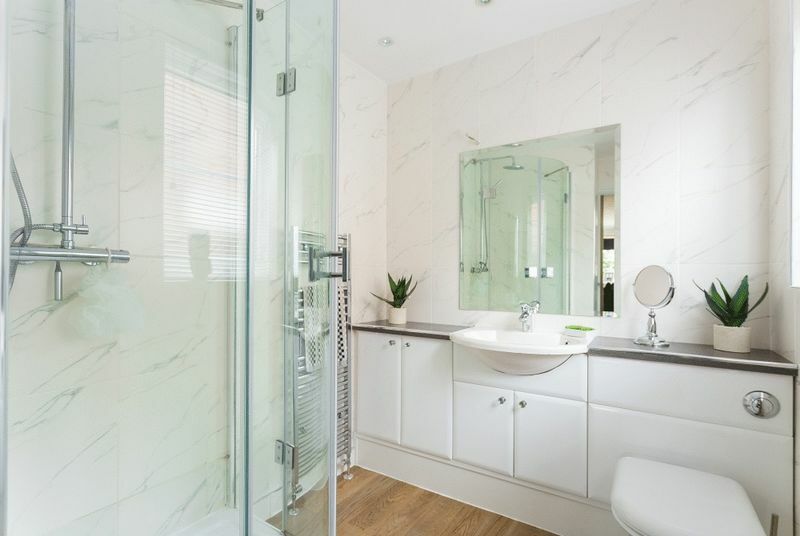 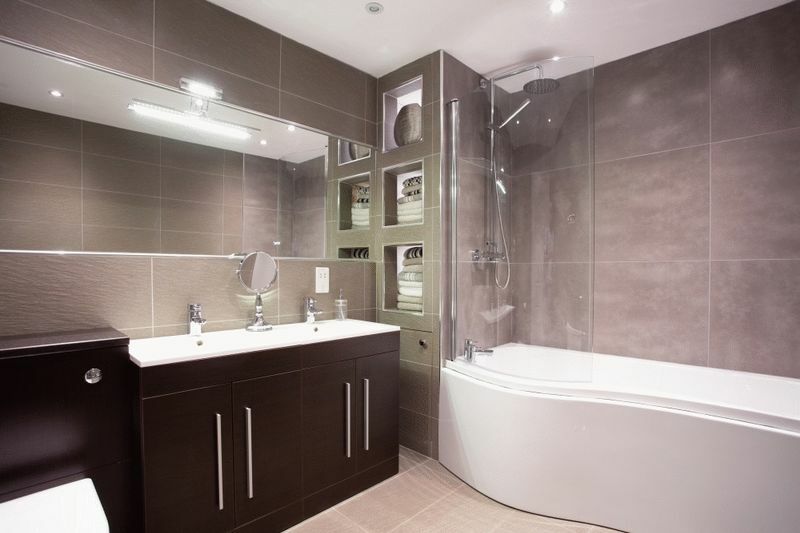 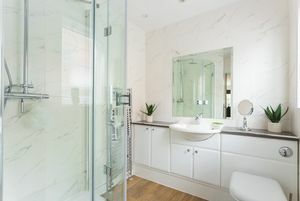 Bedroom two also has an en-suite shower room, with a further bedroom, family bathroom and cloakroom completing the ground floor accommodation. 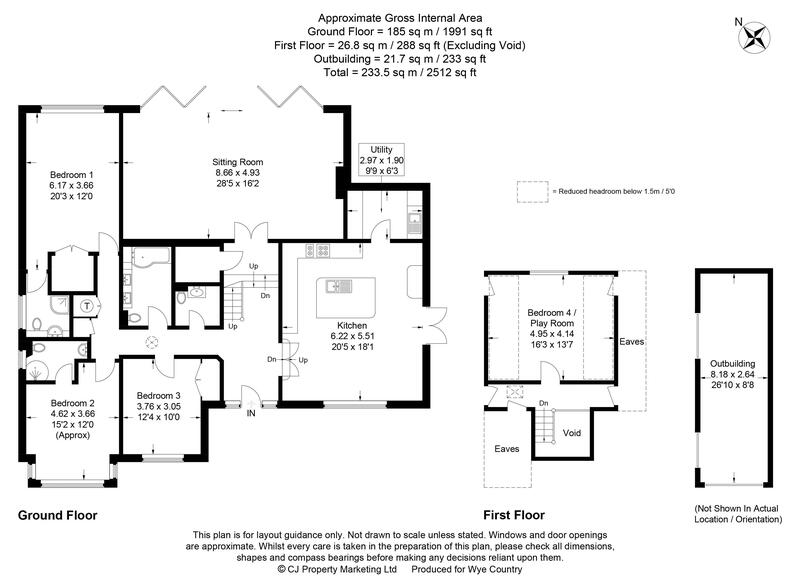 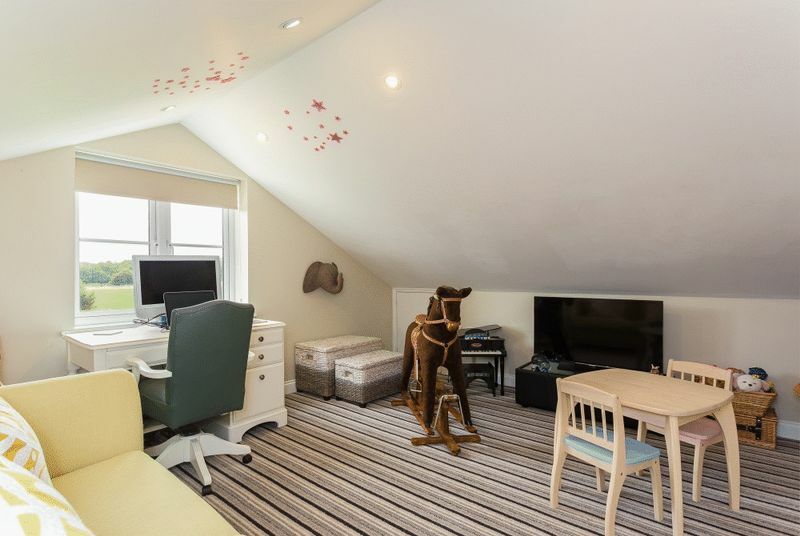 At the top of the oak staircase is a further bedroom/playroom with eaves storage. 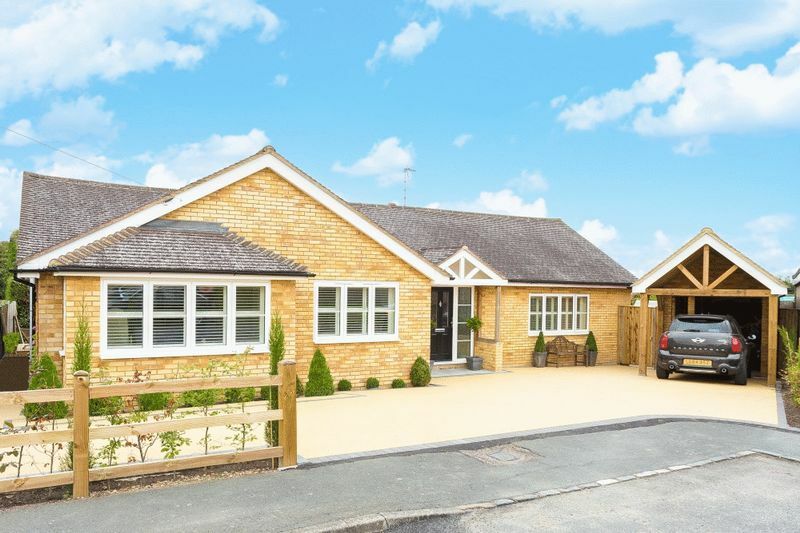 The detached garage with carport has Velux windows in place so could be partitioned as an office space or outdoor room, if desired.